Jeezy's son was reportedly acting out of self-defense. The police are currently looking into an incident that occurred over the weekend that ended in gunshots involving Jeezy's son. According to TMZ, 22-year-old Jaradius was slashed in the face in the middle of an altercation that happened this past weekend. The incident occurred on Sunday morning and unfortunately, resulted in the death of a man. The police are currently looking into whether the man's death had anything to do with Jaradius. Police received a call this past weekend about shouts being fired. Unfortunately, when police arrived on the scene, they found that a 37-year-old man was shot. The man later succumbed to his wounds in the hospital. Police said Jaradius suffered a "possible knife wound to the face" and was later treated on the scene. However, police are trying to determine what exactly occurred before the man was shot and Jaradius was stabbed. The 22-year-old's lawyer, Drew Finley, said that police released Jaradius during the preliminary investigation. "We are grateful to law enforcement for releasing Jadarius after their preliminary investigation. He continues to receive medical treatment for the injury he endured during the incident," Finley said in a statement. 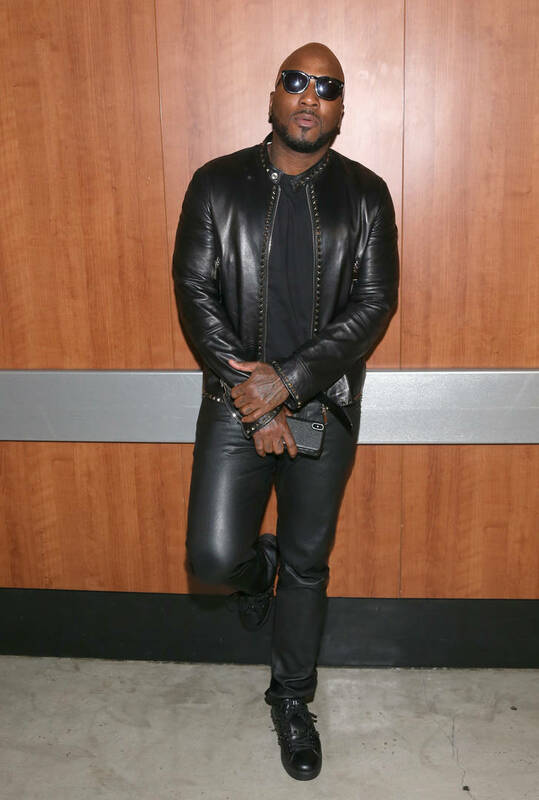 While police are investigating the case, a source close to Jaradius said that Jeezy's son was simply acting out of self-defense. Police are currently looking into two burglaries that occurred in the area around the same time as the shooting. They said the robberies may have connected to the man that died. Travis Scott Says He Wants To Marry Kylie Jenner "Soon"